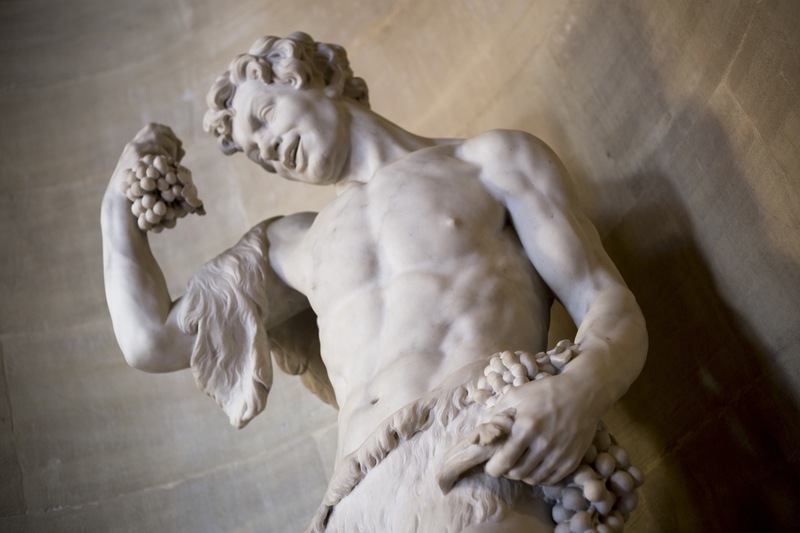 The very brief history… The word “marble” originates from the Greek, marmaros, meaning “a snow white and spotless stone”. Be this as it may, marble can be found in a rainbow of colors. The use of this stone in architecture dates back thousands of years to ancient Egyptian and Mesopotamian cultures. It is a rock resulting from metamorphism of sedimentary carbonate rocks, most commonly limestone or dolomite rock. 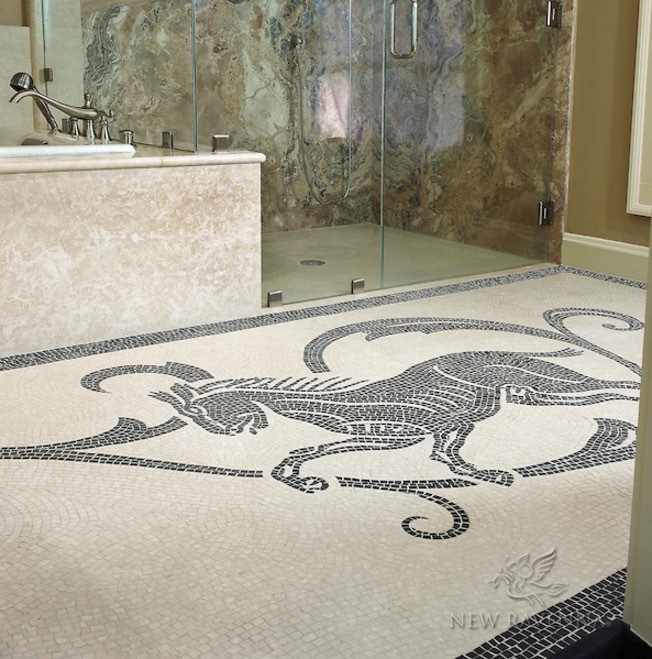 This process causes variable recrystallization of the original material resulting in beautiful marble rock that is typically composed of an interlocking mosaic of carbonate crystals. 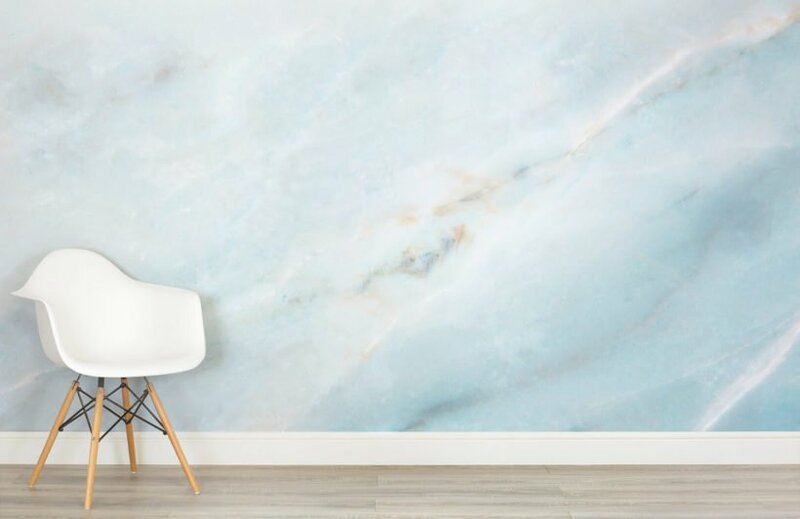 The typical swirls and veins of many colored marble varieties that you are used to seeing are usually due to various mineral impurities such as clay, silt, sand, or iron oxides which were originally layers in the limestone. Some marble can have green discoloration which comes from originally magnesium-rich limestone or dolostone with silica impurities. A pure white stone is the result of metamorphism of a very pure (silicate-poor) limestone or dolomite protolith. Since it is capable of bearing immense weight, this pure white marble was ideal for columns and support structures in temples, churces and other large architectural structures of our past. Today, you most commonly see this in statues and “luxury” architecture. 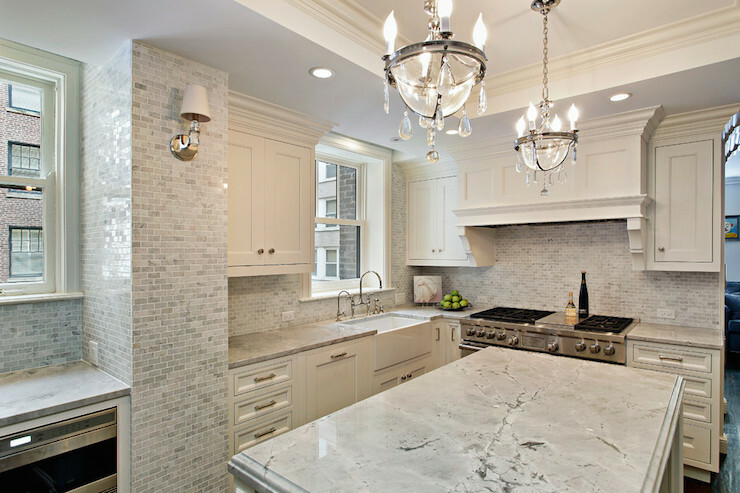 Many people are scared to use marble materials as it is a little higher maintenance than other natural materials. But fear not! 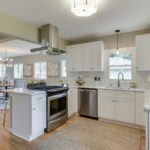 With a little education, you can enjoy marble in any room in your house. 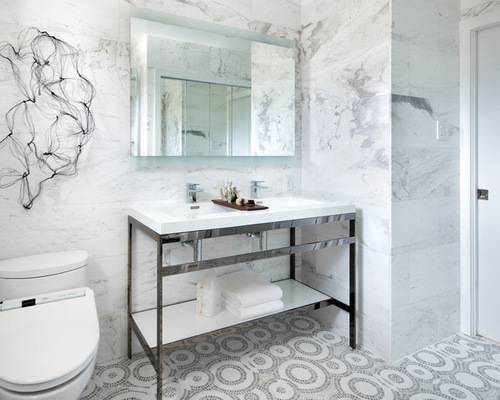 Whether your interior design direction is traditional or modern, marble transcends all styles. 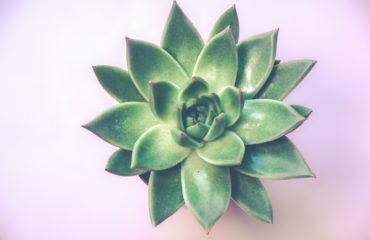 For this reason, it is one of my favorite materials to use in all spaces. So let’s get on with it. 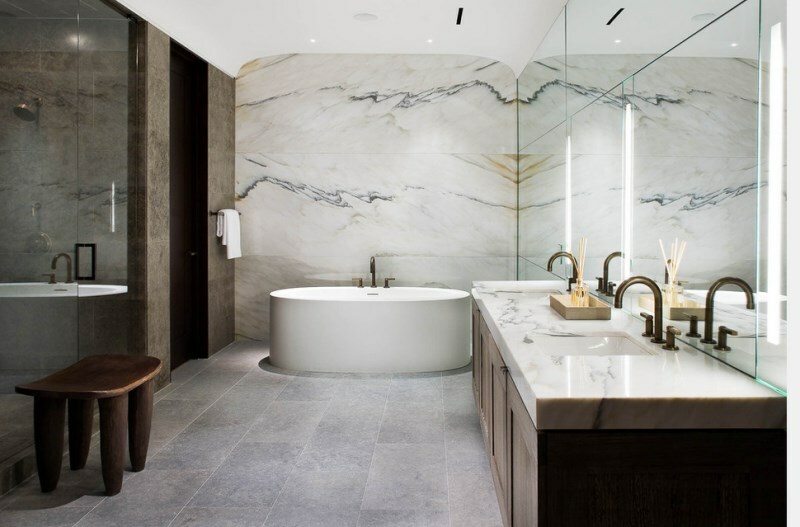 How are interior designers using marble inside home installations? Let me count the ways with a pictorial journey. Marble wallpaper design by Murals Wallpaper U.K.
Marble walls in contemporary bathroom design. Marble Walls. 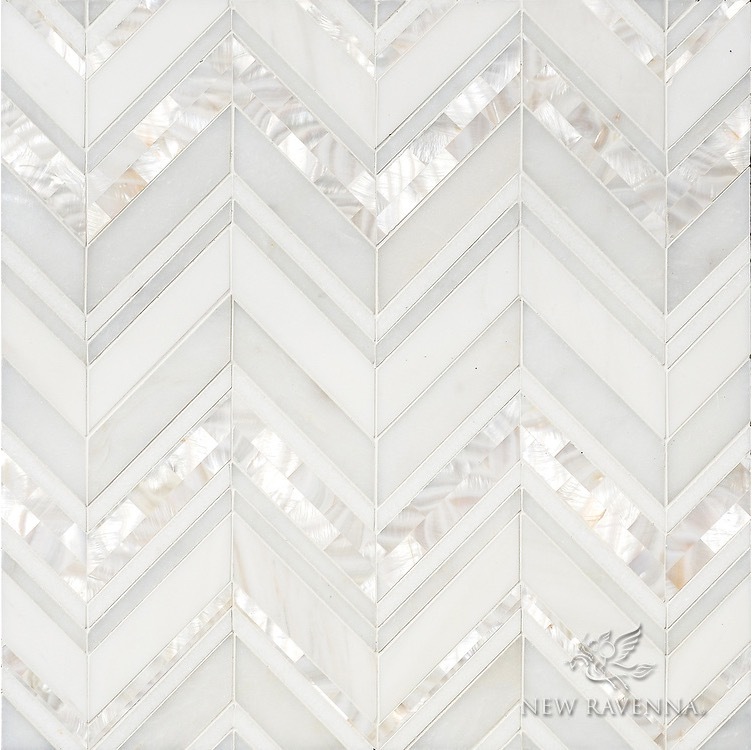 Magdalena, a handmade mosaic shown in polished Shell, Thassos, Dolomite and Afyon White, is part of the Aurora™ Collection by Sara Baldwin for New Ravenna. 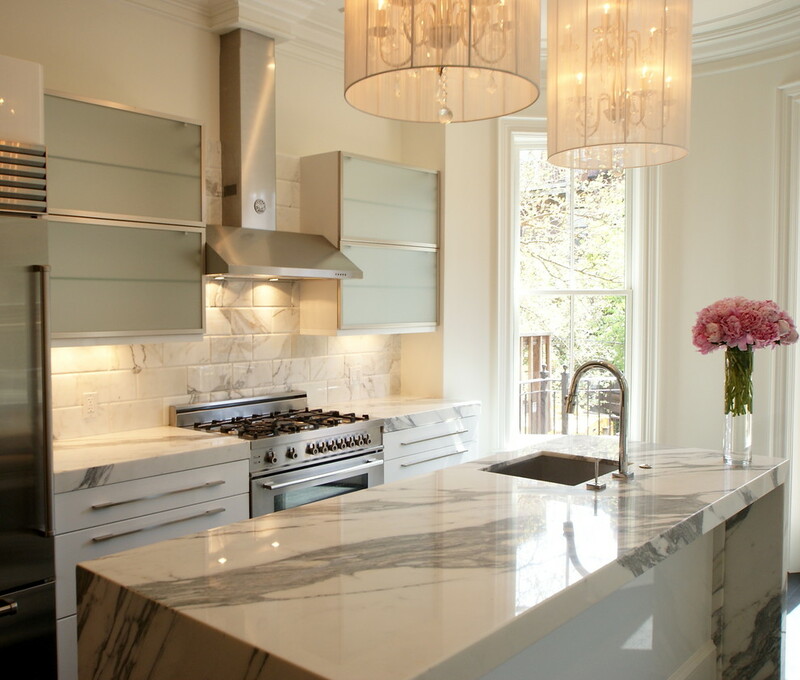 The next two images are from an interior design project with marble that was done by yours truly. 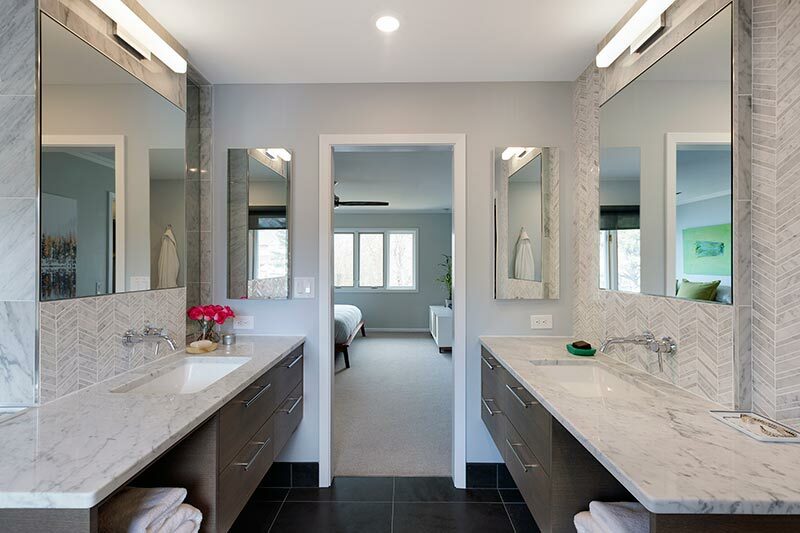 Below is one view of the marble bathroom. 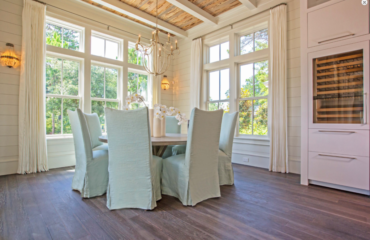 Make sure to click to see the entire 1910 Major Drive Interior Design Project. 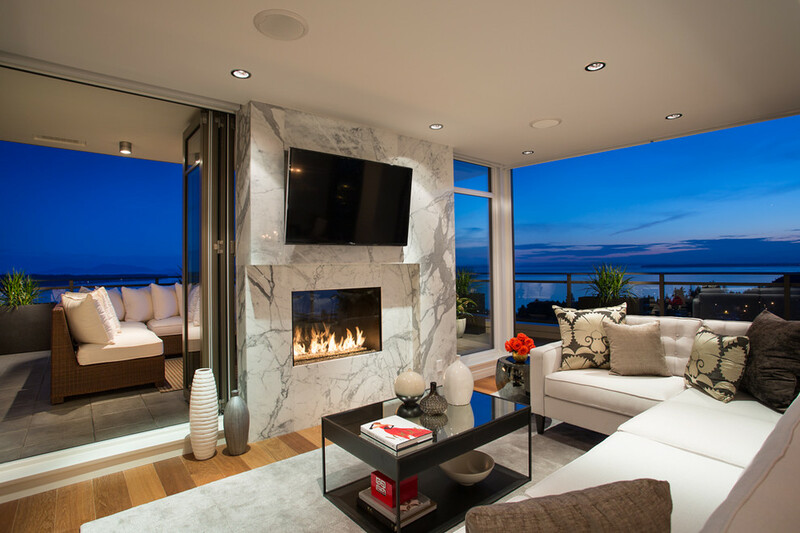 Urban spaces interior design project with marble, at 1910 Major Drive. Marble fireplace at 1910 Major Drive. 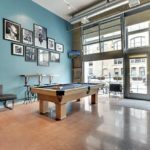 Minneapolis Interior Design. Marble floors. 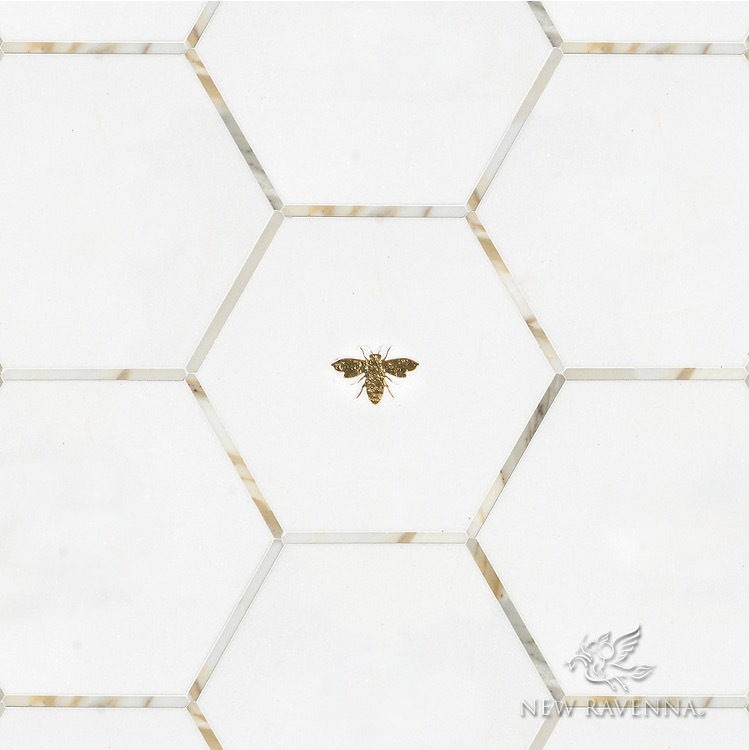 Napoleon and Bonaparte, a waterjet stone mosaic, shown in polished Calacatta, Thassos, and Gold Glass. 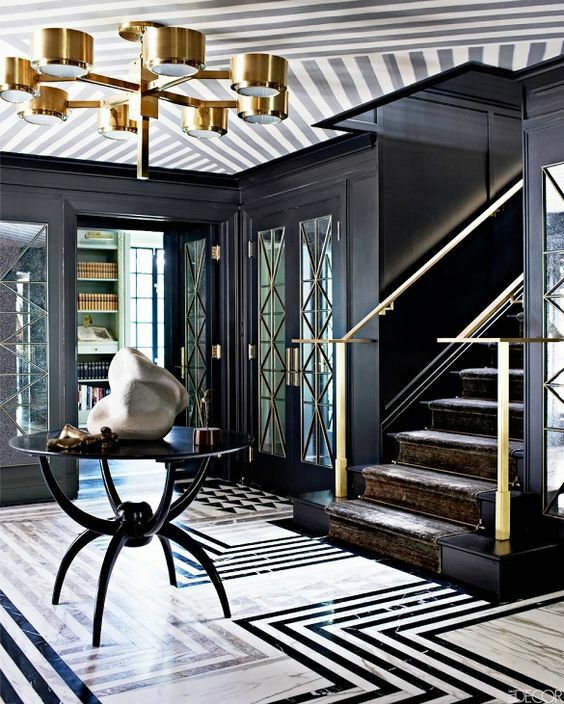 Do these marble interior design ideas inspire you? 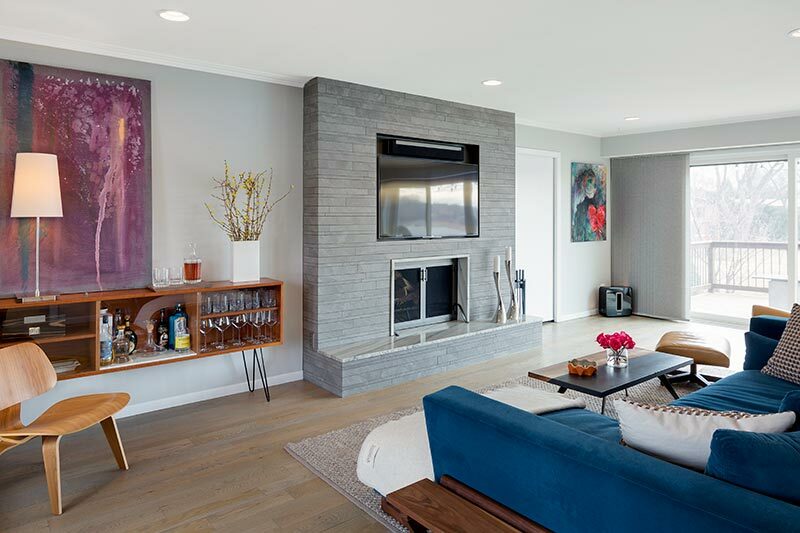 Design the life you love with Tiffany Hanken Interior Design. Contact us today.